Although the various funeral insurance products available on the market today appear similar, they may not be as straightforward or as simple as they may appear. 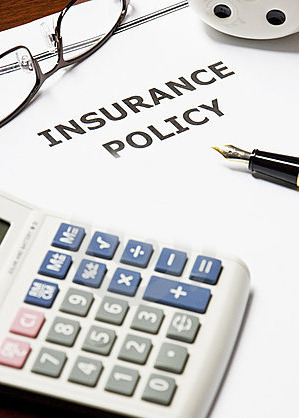 Avoid purchasing too much or too little coverage but rather an adequate protection plan. Remember that insurance agents are not funeral directors and they do not have a good idea on what your funeral costs will actually be. So you want to preplan the funeral and identify the costs of funeral services and other expenses relating to the funeral or memorial. This will then give you a much better indication on how much coverage to purchase. Anyone who is less than 85 years of age is eligible to purchase funeral or burial insurance. Some companies will require a health examination and some may not. The insurance is sold based on the person's age, lifestyle and health. If an insurance company waves the requirement of a health examination, you should examine a safeguard built into the policy to compensate for any poor health condition, should one exist. Some insurance companies offer plans that have a time restriction and limit death benefits before the full coverage can be effective. This can occur if the applicant doesn't quality for full coverage because of poor health. If the insured passes away before the time restriction, the insurance may not be fully covered. Make sure you are aware of any limitations should you be in poor health at the time of application. If you are in good health, you may qualify for full coverage immediately. In this case, you may be able to work with your funeral director or funeral home to hold the cost of the funeral service and other funeral expenses until the payment is received from the insurance company. Often your funeral costs are guaranteed by the funeral home in conjunction with the policy agreement. The bottom line when considering burial or funeral insurance is to make sure you understand all the details of the policy. Getting any kind of coverage can be a help and will help in trimming funeral expenses when the death occurs.